The recent ransomware attacks affecting some Australian schools has highlighted the strategic importance of schools having robust security mechanisms in place. In addition to the attacks Christian Schools Australia’s preferred security and filtering technology partner, CyberHound, have indicated that schools are facing other targeted threats. From an apparently legitimate email sent by the Business Manager asking to transfer a large, but not too large, amount of money into a bank account, to social engineering efforts in an attempt to extract sensitive information from oblivious staff, cyber security threats are becoming more sophisticated and insidious in nature. Schools also face a growing threat due to the increase in devices using a school’s network. Many students and teachers use BYO Devices and often more than one (maybe a tablet as well as a laptop, and sometimes a phone). As these devices are typically owned by the individual it is very hard to ensure they are free of viruses and other malware. This becomes a real threat to the integrity of the school’s network when these devices connect each day. To make matters more difficult in schools, kids being kids are likely to access sites and other content that is more likely to lead to malware. Ensure that intrusion and malware detection system can alert your IT team, in real time, when it has detected a device accessing botnet and other hacker services. This is critical to help identify those devices that have been compromised. 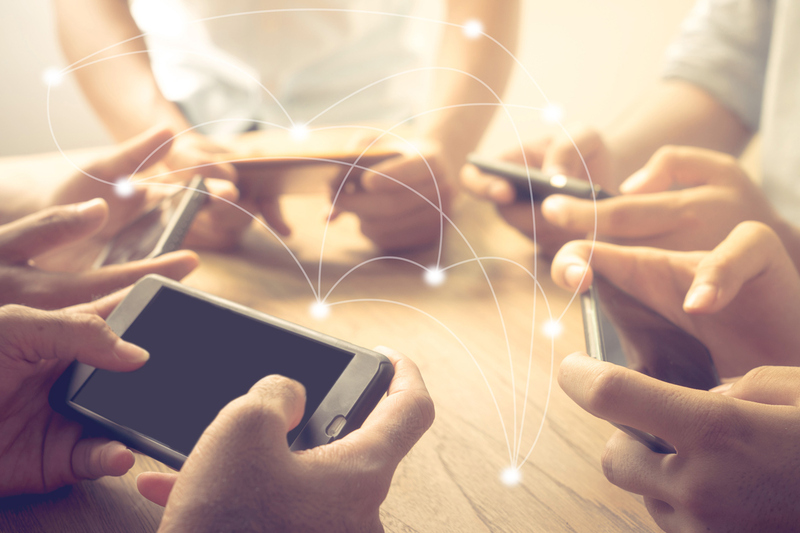 New technology also enables schools to automate the removal of infected devices from a network the moment they are detected. This provides an enhanced threat mitigation using system automation. CyberHound’s field staff have worked very closely with hundreds of schools across Australia and are more than happy to sit down and discuss with you and your IT team the prevailing trends in cyber security and how best to combat them in an educational environment. Schools that are interested in finding out more should contact CyberHound at team@cyberhound.com. CyberHound has also made available to all our member schools a password security white paper that is a worthwhile read for technical and non-IT staff. This is available for download here. Note: Article sourced from Christian Schools Australia CSA Policy Update 25 March, 2019.